Homemade. Natural. Old-time. Moisturizing. Long-lasting. Vintage. Cleanliness. 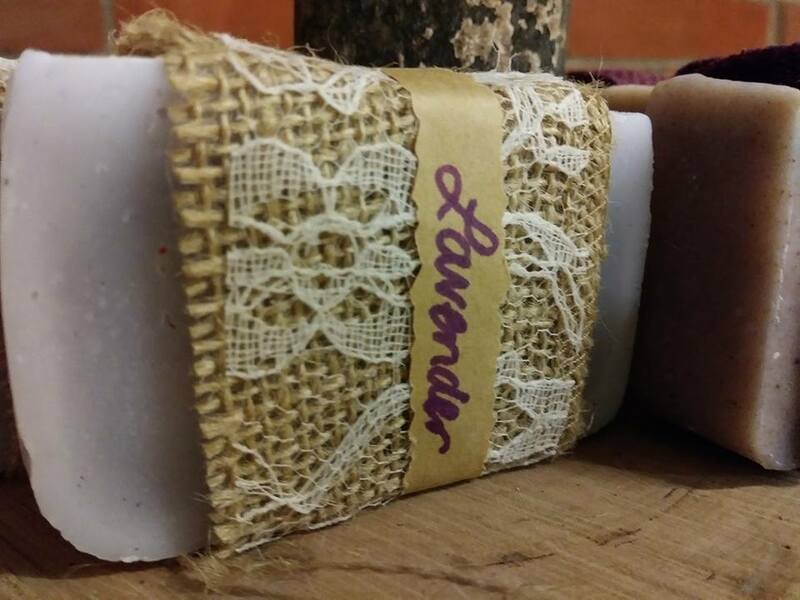 Please scroll down to see all our soaps. 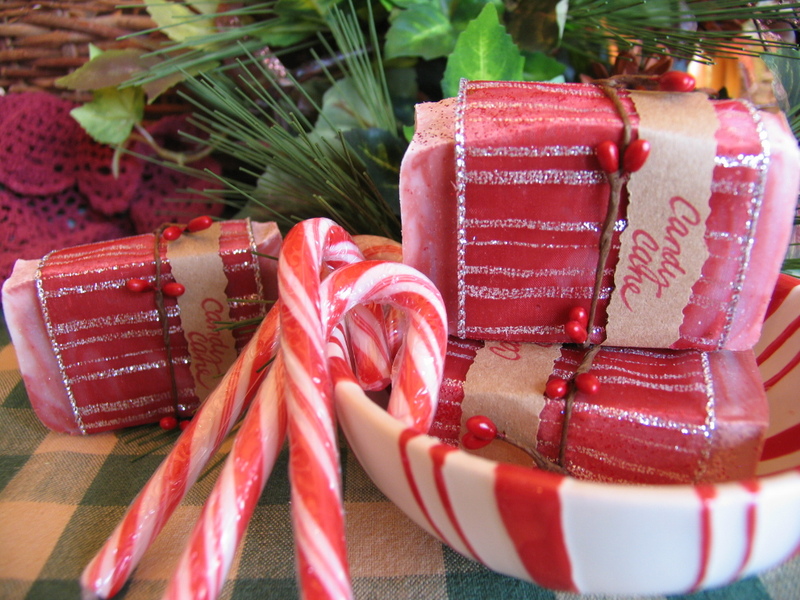 Our Christmas soaps are at the bottom of the page... don't miss out! Old-fashioned soap at it's best! 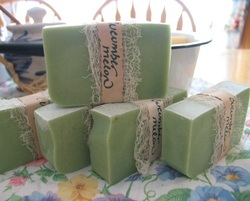 Produces a rich, creamy lather even in cold water. A good facial, body, and hair soap. Yes, this is good for cleaning everything. It's great to take camping, as it is safe for run-off and completely all-natural. Speaking of which, it's great for use reenacting! Contains: Tallow, sodium hydroxide (lye), water. Unscented. Living History accurately requires use of period correct items. 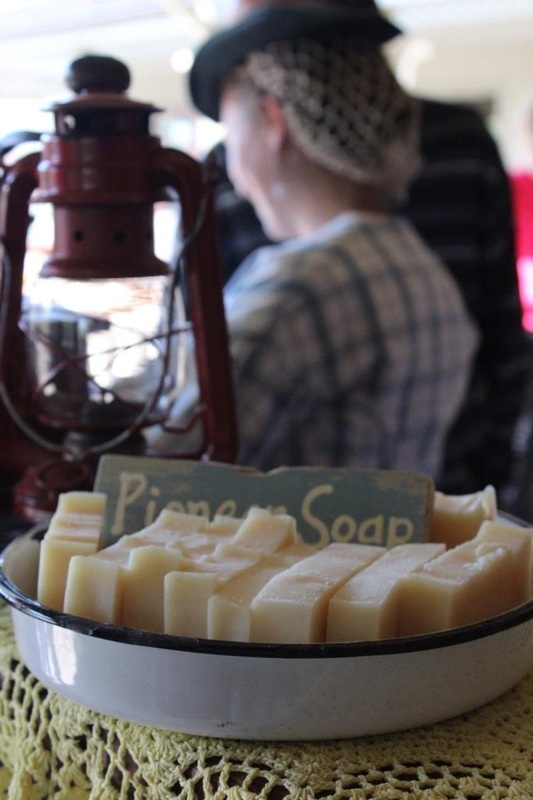 The Pioneer soap dates back to the early 1800s, and is very typical of what our Old West homesteaders would have used on a daily basis. Made with 100% pure extra virgin olive oil. Good ol' EVOO. Gotta love it! Named for the Kingdom of Castile in Northern Spain, this very hard bar was once used historically for carving intricate designs. 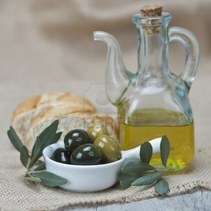 "In Greece, olive oil has been used as a topical skincare agent for many centuries. 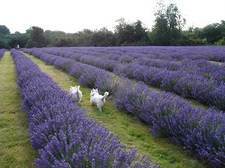 Beautiful as it is fragrant... just like the delightful little fleur. 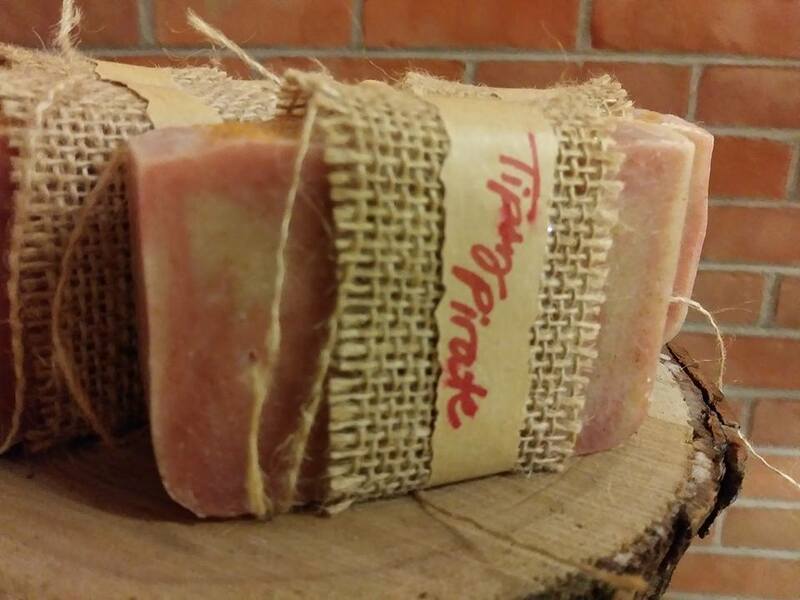 Loaded with fine grain Himalayan Crystal Pink Salt, this bar is healthy for your skin. Having over 84 trace minerals to be absorbed into your skin as you wash, the majestic mined mountain salt will also draw out toxins and provide a beneficial healing touch. 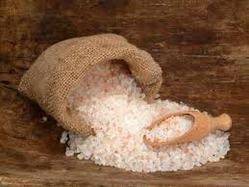 "Himalayan salt aids in certain disorders of the skin such as acne. It works by drawing out toxins. The toxins that are in the body as well as under the skin can be one of the causes of skin disorders such as acne. 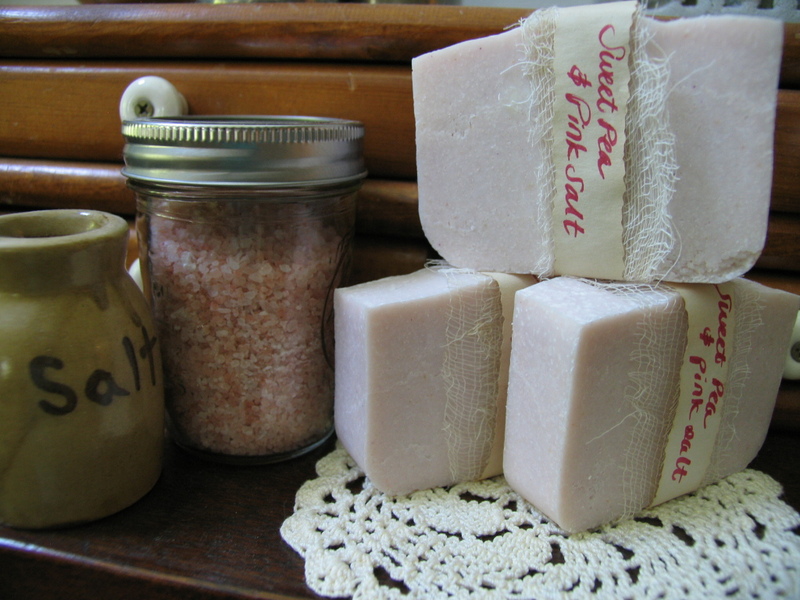 Himalayan salt can be purchased in the form of a bar and can be used to wash the face. It can also be dissolved in water and used as a face wash."
Made with fresh brewed coffee and fresh grounds to naturally deodorize skin. Easily scrub away the odors of garlic, onions, or anything else unpleasant. Keep this one close to the kitchen sink! 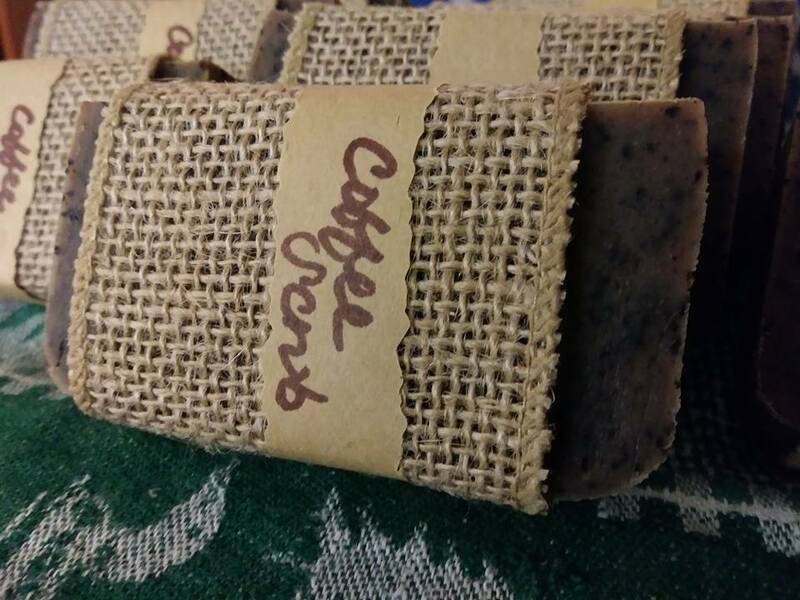 Contains: tallow, coconut oil, sunflower oil, coffee, lye, fresh coffee grounds, fragrance. 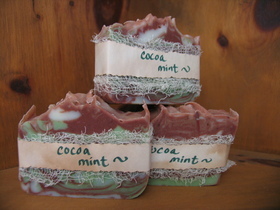 Real cocoa butter and peppermint essential oil fill this fragrant moisturizing bar with lots of suds. Has quickly become a family favorite! 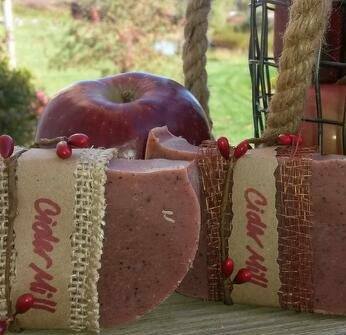 Bursting with the fragrance of fresh red and green apples spiced with cinnamon & nutmeg, this bar whisks you to a place of creaky wooden floors, fresh made cinnamon donuts, caramel apples... reminiscent of a trip to a cider mill. Period Correct to the 19th Century. Great for Civil War Reenacting and Living History demonstrations! 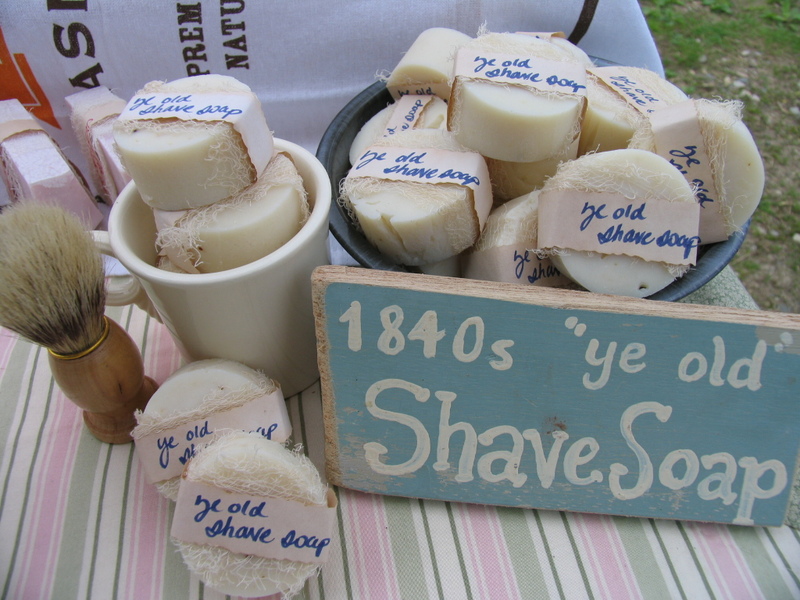 Men of old would swear by the quality of "lanolin and tallow soap" for shaving with. The lanolin creates a slick and smooth glide, while the tallow naturally hydrates the skin to leave a moisturized finish. A very hard, long-lasting bar! Fits great into the shaving mugs for use with a natural bristle brush. Contains: Tallow, lanolin, sodium hydroxide, water. Scent-free. A great kitchen-hands soap, the fresh citrus scent cleans away odors and revitalizes the mind after a load of dishes. 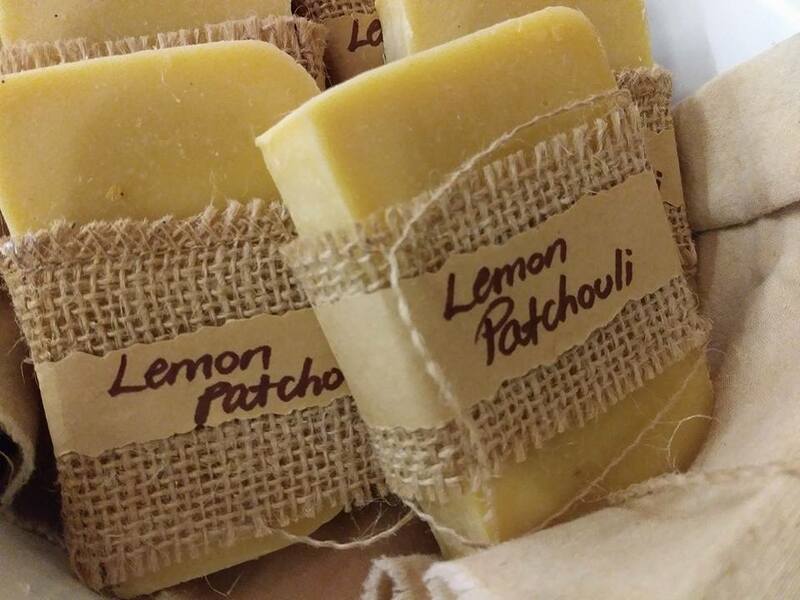 Loaded with health benefits, both lemon and patchouli come together to make this bar great for your skin! Caribbean Sea air. Cap'n Jack approved. 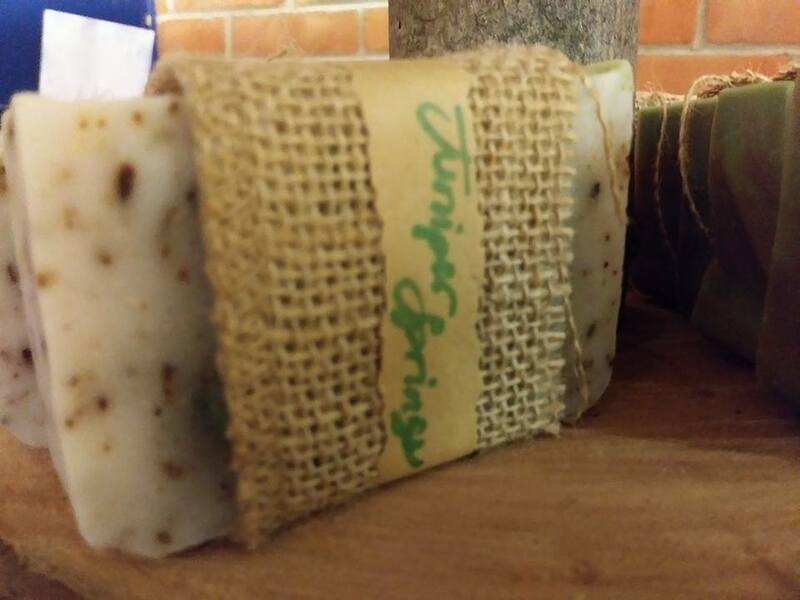 A waterfall rush of Spearmint & Tea Tree blended with freshly ground Juniper berries and Rosemary-- cleans skin and brightens senses! Sloughing away dead skin, these exfoliating spices are sure to bring new warmth to your shower routine. Spearmint is anti-bacterial, aids with digestive upset, provides pain relief and relief of cold and flu symptoms, and uplifts and stimulates! >>> Spearmint has strong anti-bacterial properties, as do most essential oils. A 2001 study by H. Imai and colleagues in "Microbios" found that spearmint essential oil blocked the growth of bacteria, even antibiotic-resistant bacteria, including H. pylori, Salmonella, E.coli and MRSA..
>>> Spearmint was used in the past by Native Americans for digestive troubles and is still used today for the same purpose. 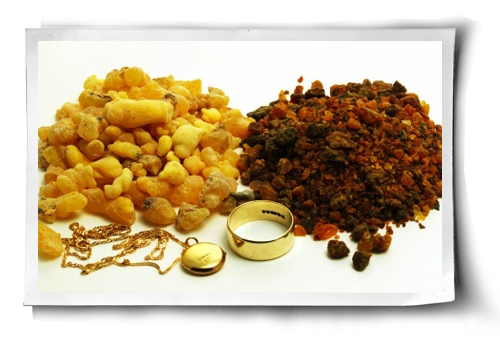 This essential oil relieves problems such as indigestion, flatulence, diarrhea and a lack of appetite. >>> When you are not feeling well, use spearmint to relieve some of your cold and flu symptoms. If you have a fever, spearmint helps you sweat and cool down. It eases headaches and migraines. The oil releases congestion and opens your airways to help you breathe easier. >>> Like peppermint, spearmint has pain-relieving properties. The oil is especially beneficial for aching muscles and pain associated with menstruation. 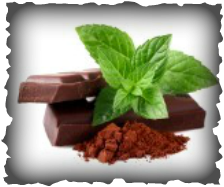 Spearmint may also help inflammation. >>>Spearmint's uplifting and stimulating scent can relieve mental and physical fatigue, nervous stress and a depressed mood. Spearmint can also help palpitations, shock, vertigo and dizziness. 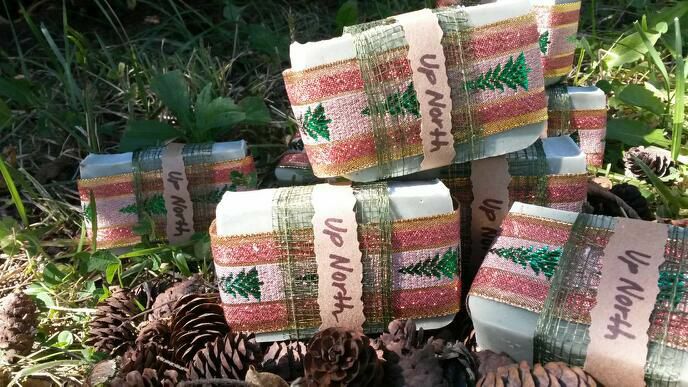 Reminiscent of a walk in the pines with woodsy, masculine notes of Balsam Fir and Cedarwood. Sure to please even the heartiest of backwoodsmen. 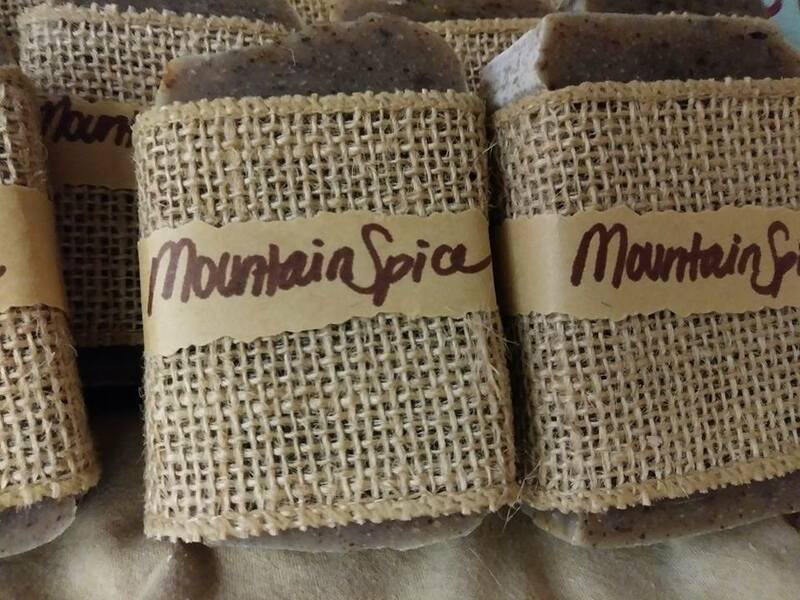 Freshly ground Nutmeg, Saigon Cinnamon, and Cloves whisk you to heights of spicy delight, while the creamy lather softens skin with the exfoliating power of the spices, leaving the pleasant fragrance behind. Cool, refreshing, summer.... the familiar blend of fruit and veggie that makes you wanna sit back and relax in a hammock. Or do a mud mask with those funny-looking, yet effective, slices of cukes over your eyes. Your choice. 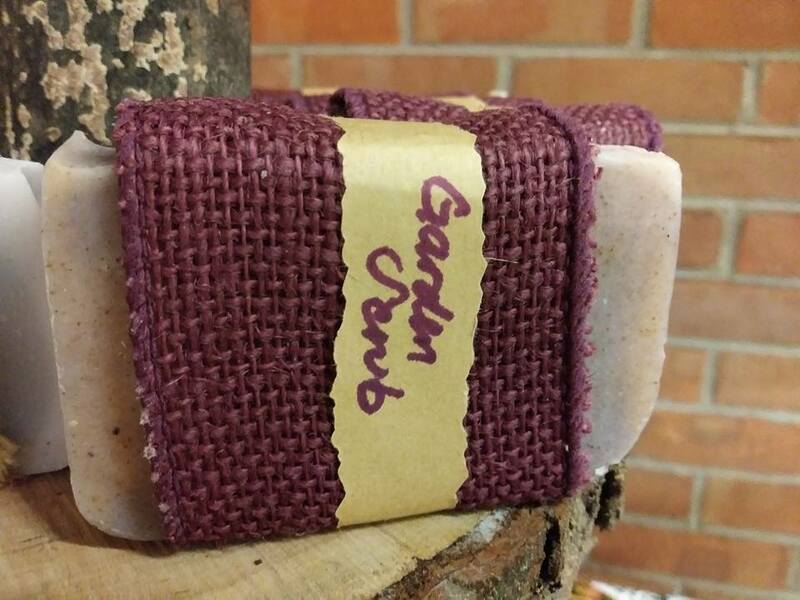 The delicate fragrance of a garden full of roses and lilac bushes bloom together as ground walnut shell scrubs the dirt away while leaving the lovely floral fragrance behind. 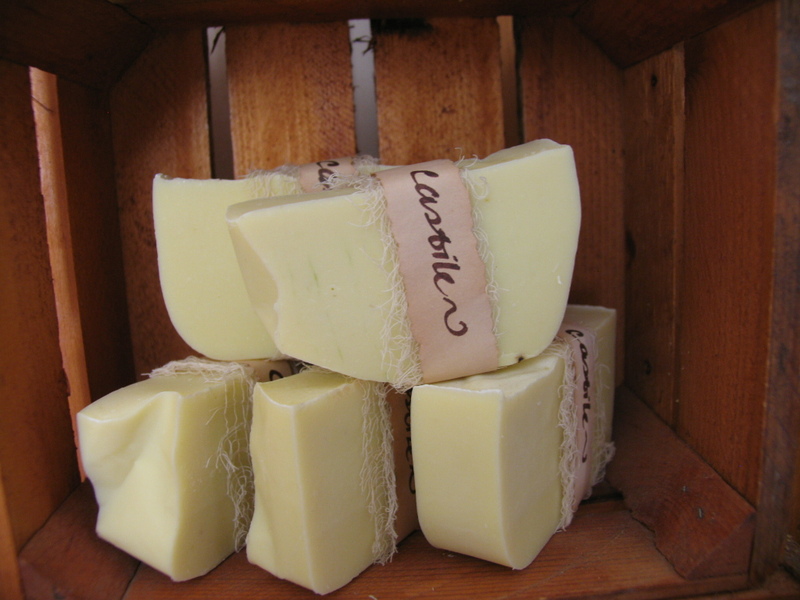 contains: tallow, coconut oil, sunflower oil, water, lye, fragrance, oxide. The name says it all. Honey is a natural antibacterial agent, so it's great for cleansing away germs and dirt at the same time. Also a good facial soap for the oily-skinned. 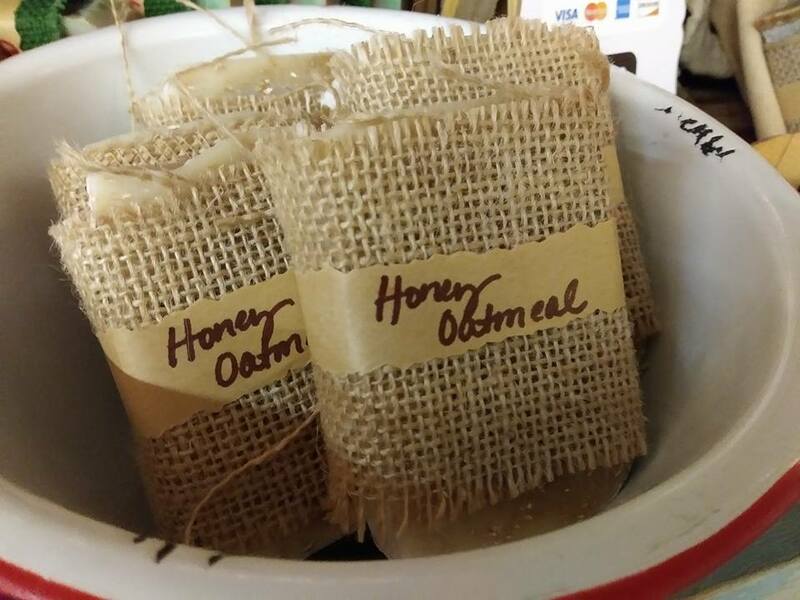 The honey will help with breakouts and skin tone issues while the oats slough off dead skin cells, creating a clear and healthy complexion. Unscented. 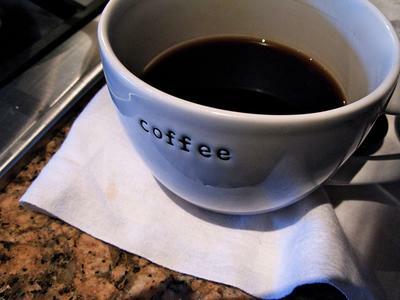 Except for the sweet, natural aroma of honey. Smells like a Bit o' Honey. 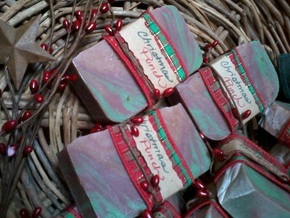 this bar is loaded with peppermint delight! 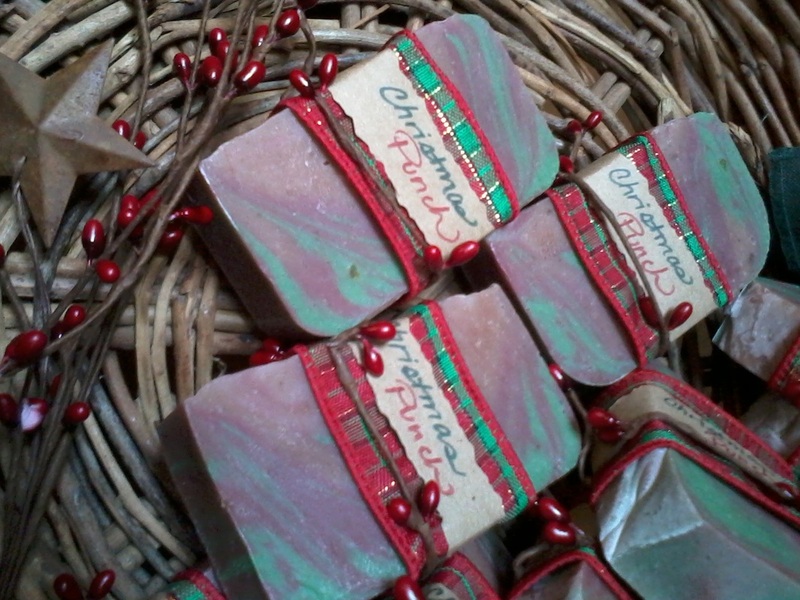 Sweet cranberries and star anise blend together to create a seasonal wassail worth bathing in! 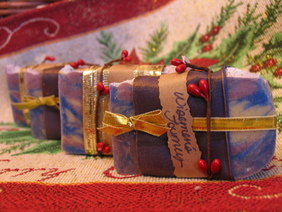 Wisemen's Journey -- special order only. 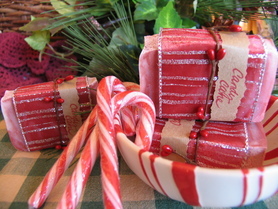 is made with these spices and wrapped in golden ribbon. 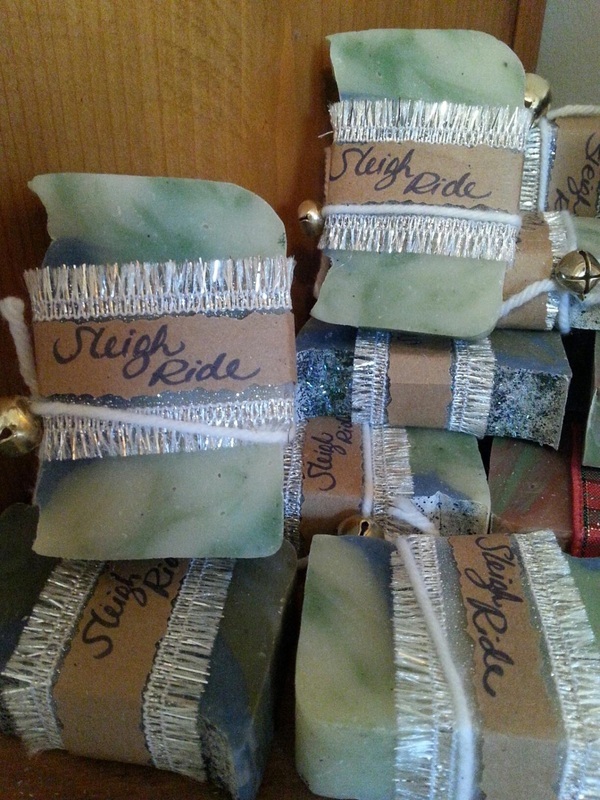 Sleigh Ride -- Sorry, not available this year. Contains: tallow, coconut oil, sunflower oil, water, sodium hydroxide, fragrance oil, mica (naturally found clay-like substance for color), body safe glitter.